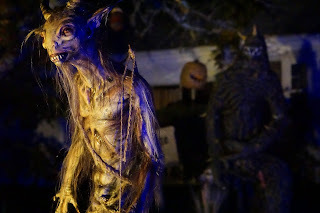 Doctor Wolfram's creatures came out to feed on All Hallows Eve 2015. Happy Halloween! Haunted House Cape Cod In search to create the perfect race of beings the mad genetic engineer Dr. Wolfram has spliced human DNA with plants, animals and insects creating many unspeakable abominations that roam the grounds of the Village Mire. On All Hallows Eve the creatures crawl out of the shadows to feast on the unsuspecting Trick 'r Treaters in preparation of their winter hibernation. Do you dare to venture into the Village Mire? Will you leave with candy in hand or Hershey squirts in your under garments? Be there this Halloween, but be careful or you may become the treat. Drive by Viewing of the yard display begins 10/1 thru 10/30. Full yard display with genetic abominations roaming the grounds on 10/31. Halloween on Cape Cod will never be the same. Scare-Actors Wanted, Contact us today! 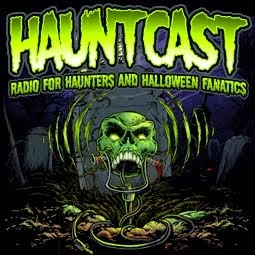 I won the Haunters Video Award Best Static Prop and Best How To for my Tar Creature prop. I am not worthy. Village Mire Yard Haunt Thank you for a spooktacular Halloween 2014!